Post-Modern Worship? 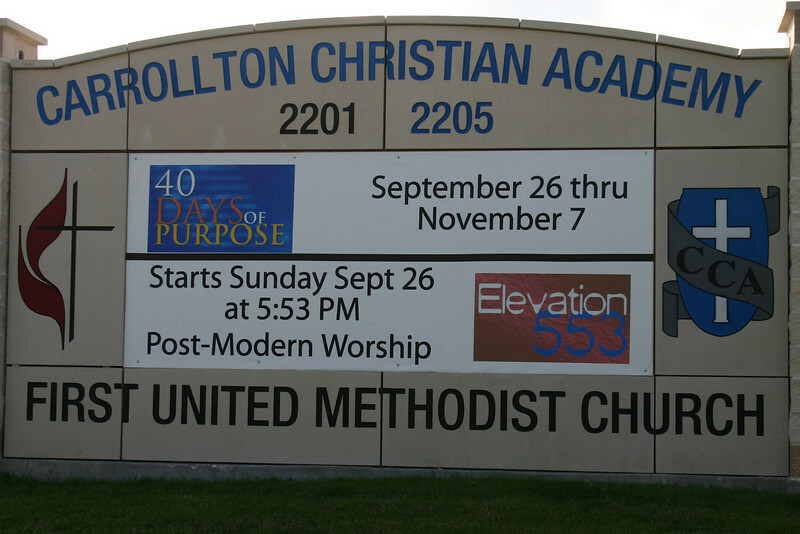 I don\'t want to mock, but a service described as \"Post-Modern Worship\" and named after the start time is just begging for teasing. What is \"post-modern worship,\" anyway?